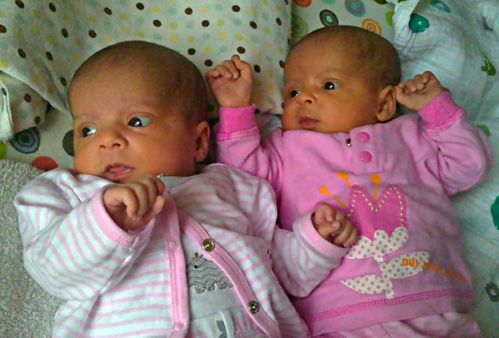 We rejoice with Michelle DePooter-Francis and her husband Don with the safe arrival of their twin girls Asha and Kiran. Born December 12th both girls, although small at birth, are doing great! They increased the child count of the DePooter-Francis family by 100%! Older brother Roshan and older sister Micaela are thrilled to have new conspirators! Michelle will be on maternity leave for the next 8 months and although she will be missed here at The Ministry to Seafarers we are sure she will have little time to miss us as she and Don juggle 4 children in that wonderful chaos called home. Praise God for healthy children and a healthy mom!